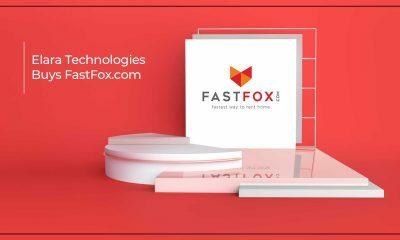 The real estate market may appear calm and uninteresting on the surface but the action is happening at the micro level. 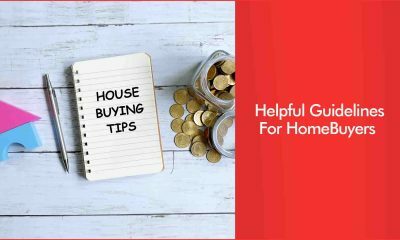 Several pockets across metros and large cities have reasonably priced properties where you can expect good returns. Not that you expect prices to shoot up like they did between 2005 and 2008. 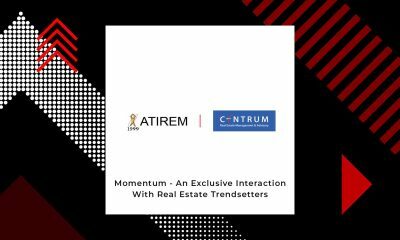 Implementation of Act has helped buyers nonetheless it has eliminated the information asymmetry that helped generate high returns from property. 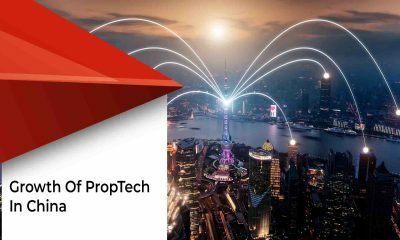 Samantak Das, Chief Economist, and National Director, Research, Knight Frank said, “Real estate, especially new launches, used to double in value in 3-4 years; that phase is now over. The property will now take up to 7-8 years to double in value. 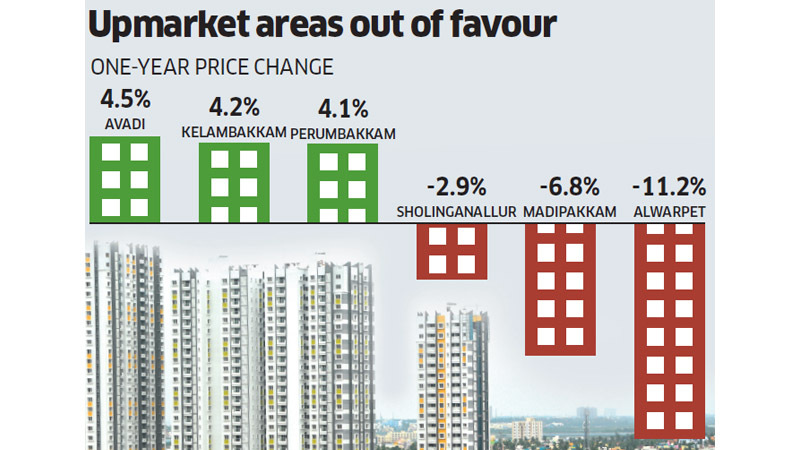 Also, the focus has shifted to affordable and mid-priced segment homes. 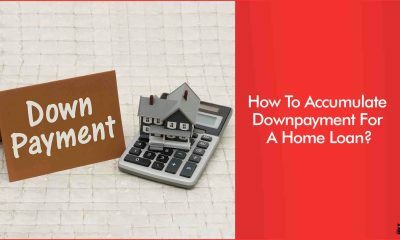 Home buyers are making informed decisions. 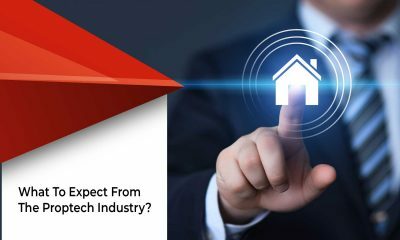 Jayashree Kurup, Head – Content & Research, MagicBricks said, “Home buyers are taking time and doing indepth research like visiting property sites several times before buying.” Sharad Mittal, Director, and Head, Motilal Oswal Real Estate Fund adds, “Three main factors to check is the credible developer, right-sized house and good price. 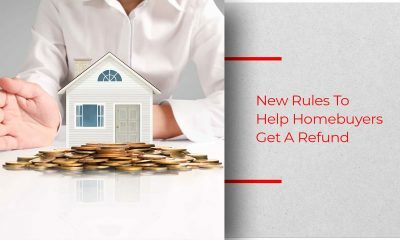 Unlike earlier, home buyers now insist that all three are in place.” Thus, even though reputed builders cannot charge crazy premiums now, the mediocre builders cannot sell by quoting lower prices either. 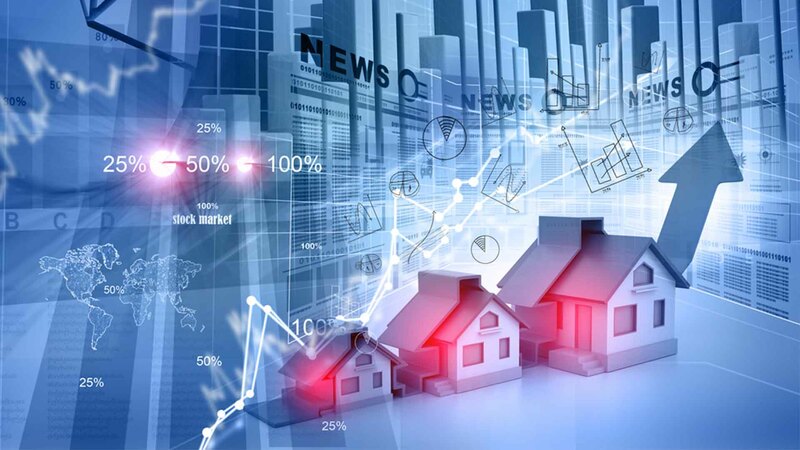 Here are popular micro-markets that are doing well and could offer value to buyers. Navi-Mumbai continues to reap benefits of its good infrastructure and excellent connectivity to Mumbai. Ajay Jain, Joint MD, Sun Capital Advisory Services said, “Its connectivity will improve significantly once the proposed new airport in Navi Mumbai is completed. 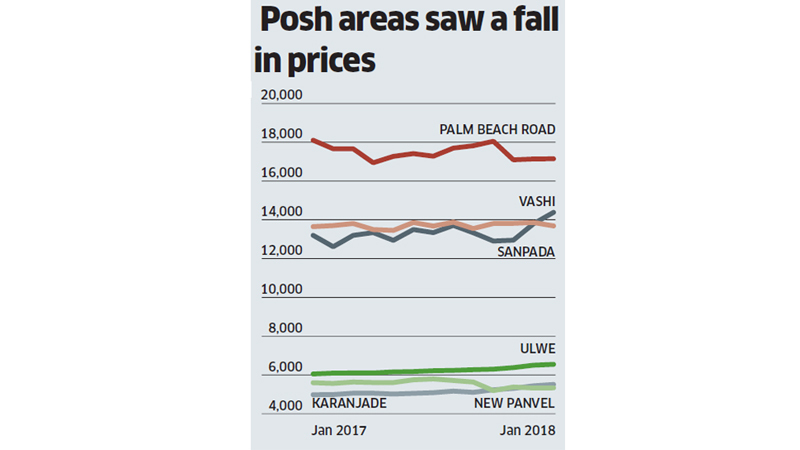 Buyers’ interest has already increased in the 10 km radius of the airport’s proposed site.” Many IT companies have shifted to Airoli and Vashi in Navi-Mumbai due to lower operating costs. A recently developed area Karanjade is generating good buyer interest, due of its proximity to the proposed airport. A low-cost location Ulwe has also seen buyer interest as it is close to the central business district of Belapur in Navi Mumbai. 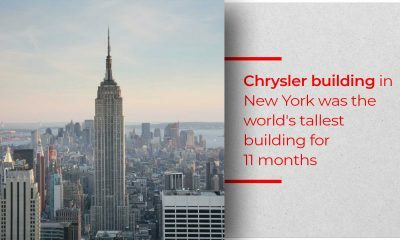 The first area to be developed in Navi-Mumbai, Vashi is now slowly gaining prominence again, mostly due to its proximity to Mumbai. 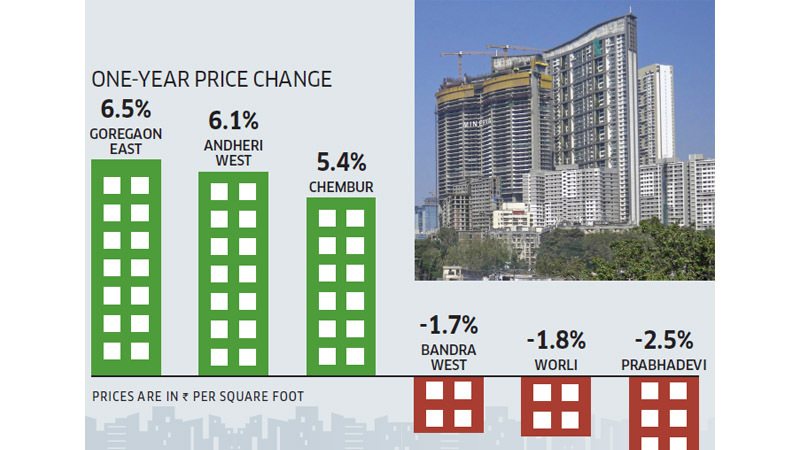 The trend in Mumbai is on a rise where end-users are shifting from high-cost to more affordable areas. 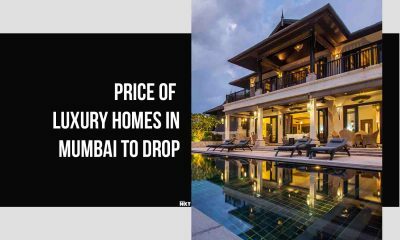 The pricing pressure has been high in locations where cost per square feet is Rs 35,000-Rs 45,000. Due to good connectivity low-cost suburbs like Goregoan East have continued to do well. In a similar case, Andheri West has benefitted due to the Metro line between Versova and Ghatkopar. 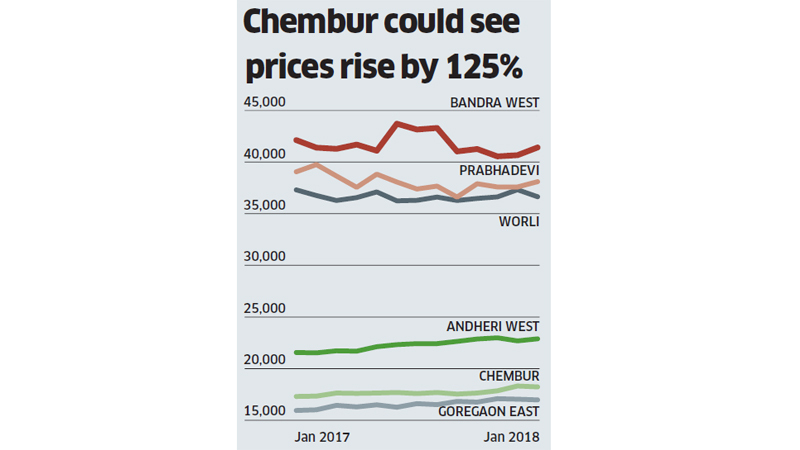 Even Chembur, an industrial hub, has swiftly transformed into a prime residential real estate spot. Experts are expecting price appreciation at this central Mumbai location due to excellent connectivity to key centres such as South Mumbai, Central Mumbai, BKC, Thane and Navi Mumbai. Sivaramakrishnan says, “The MMRDA plans to construct a 32-km Wadala-Ghatkopar-Thane-Kasarvadavli Metro corridor, which will reduce travel time by 50%.” Thane is also growing into a commercial hub and thus offering job opportunities which are also attracting home buyers. 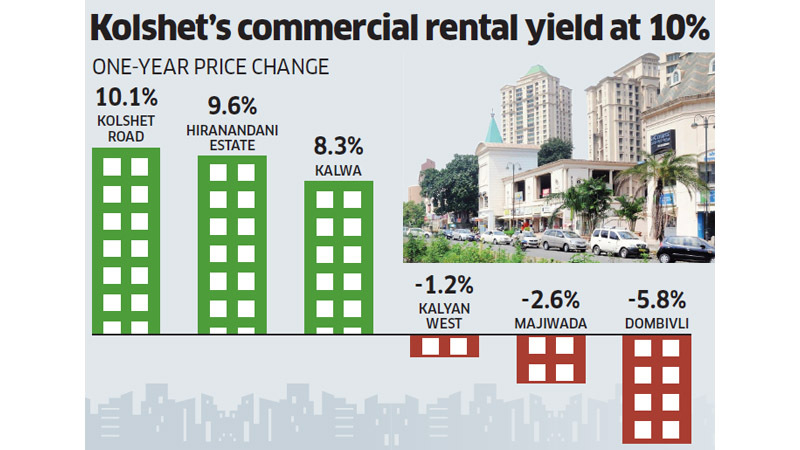 Sivaramakrishnan adds, “Due to excellent connectivity and presence of industries, Kolshet turns out to be the top performer in Thane’s commercial lease market with a rental yield of 10%.” with TCS setting up its largest campus in Thane Hiranandani Estate has also got a boost. 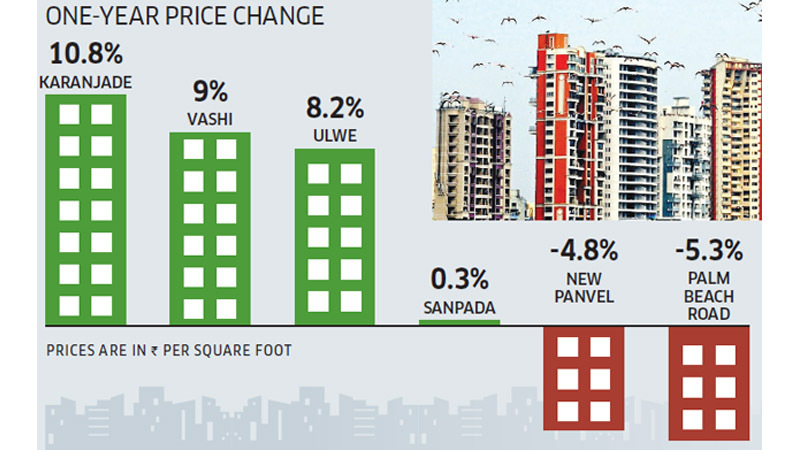 Due to low prices, Kalwa though congested is also attracting buyers. 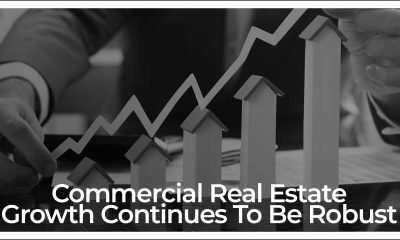 Pune in the past decade has witnessed tremendous real estate growth and thus has resulted into a huge unsold inventory of commercial and residential properties. However, with the turn of events, the developers are not concentrating on right-sized properties. 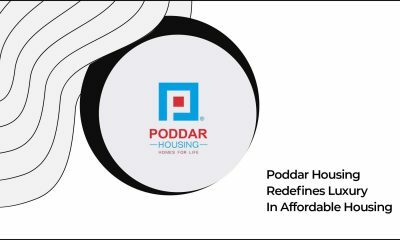 Pune’s affordable housing segment, units priced below Rs 40 lakh, constituted 44% of the overall new supply in the third quarter of 2017-18. With hopes of infra and IT, development on the Kharadi–Magarpatta belt lot of project launches have happened in the Hadapsar area. 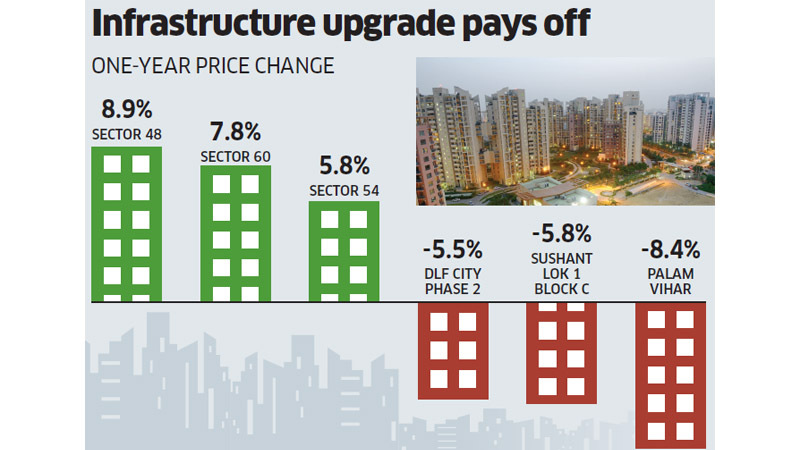 But due to delayed developments prices have fallen by 8% in the past one year. 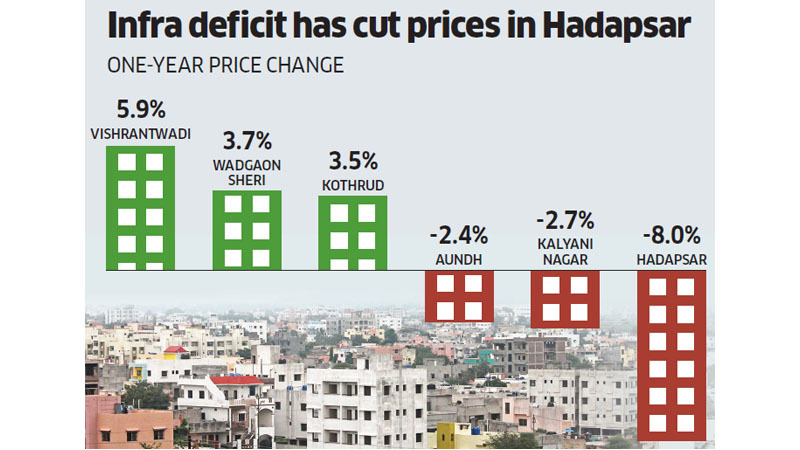 Minor corrections in Kalyani Nagar and Aundh are also the reason for excess supply. Kothrud is doing well due to its proximity to Mumbai-Pune Expressway and it will also help people reach other parts of Pune faster. Vishrantwadi continues to do well due to their proximity to the airport. 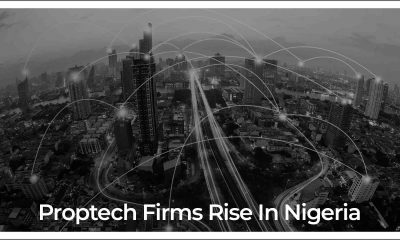 The residential and commercial real estate market in India’s Silicon Valley has had no effect of the lull in the IT sector. 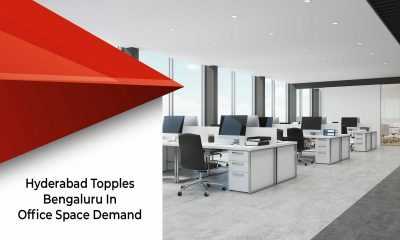 Ritesh Sachdev, Senior Executive Director, Occupier Services, Colliers International India said, “Bengaluru recorded the highest gross absorption of 15.3 million sq ft of office space in 2017, 36% of the all-India figure. 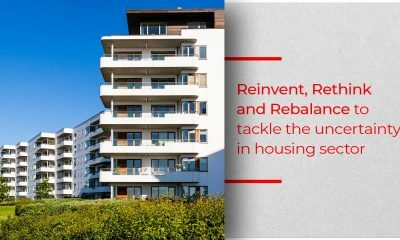 Given the robust supply, we expect healthy leasing activity to continue in 2018 and beyond.” Residential pockets close to IT hubs like Whitefield are doing well. 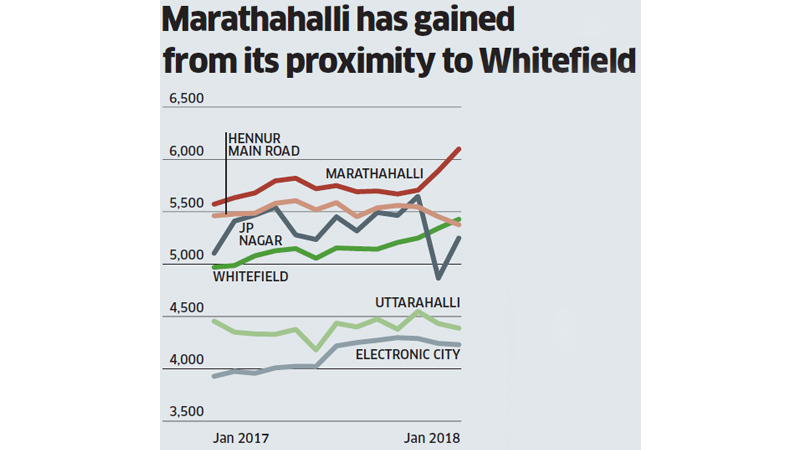 Marathahalli, the biggest gainer, is close to Whitefield. 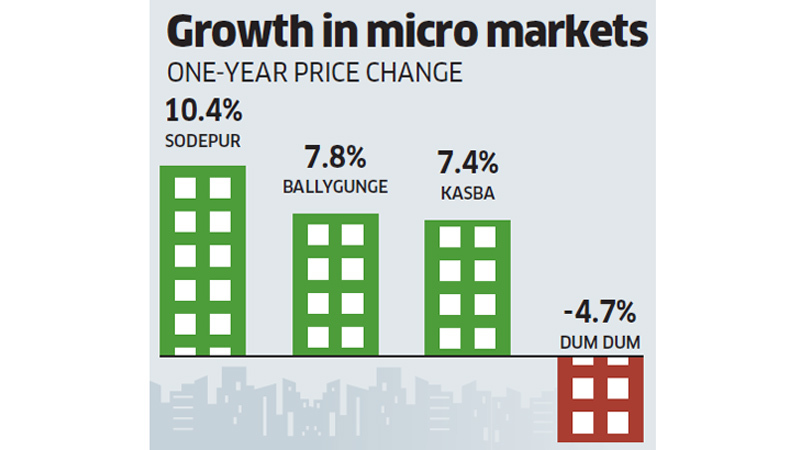 The small dip was recorded only in two micro markets in the city. 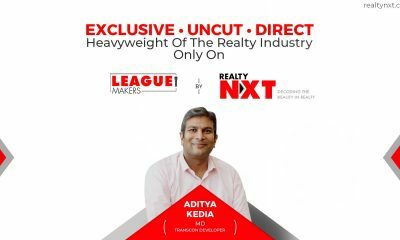 Ashutosh Limaye, Head of Research & REIS, JLL India said, “The success of Whitefield as IT hub has resulted in residential demand there because people want to stay close to the office.” The Vathur area is also sought after as it is close to Whitefield and offers good schooling facilities and so on. 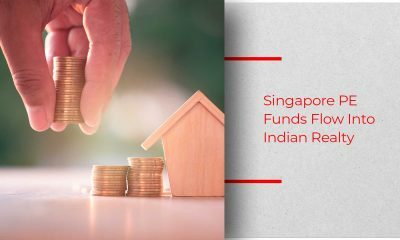 “Hyderabad has been consistently growing for more than three years owing to political stability and aggressive government policies to lift the real estate industry,” adds Sivaramakrishnan of CBRE South Asia. 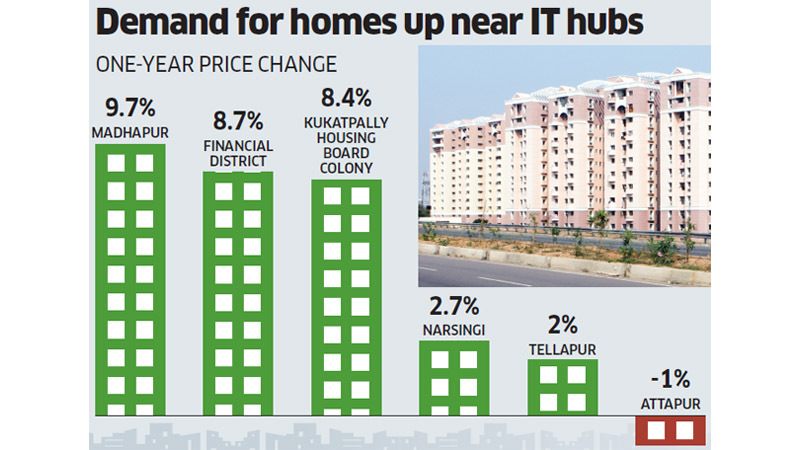 As the IT companies make a return to Hyderabad the residential demand is also on the rise around the IT hubs; Madhapur showing the highest price rise in the past year. The financial district Nanakramguda continues to attract people with its job opportunities. 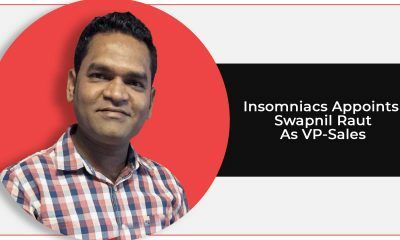 “An advantage of Nanakramguda is its connectivity to the airport & IT hubs,” says Sivaramakrishnan. Gachibowli and Kukatpally are also doing well due to good connectivity and being IT hubs. Tiruvallur district’s Avadi is getting a lot of buyer’s interest for square foot cost Rs 3500. With good connectivity, this area is considered to be Chennai suburb. Another upcoming area is Kelambakkam. Perummabakkam is an old residential locality, prices are still reasonable. Its proximity to Sholinganallur on the IT corridor is an attraction. Things are not that bad for Noida and Greater Noida areas with the inauguration of the Magenta Line of the Delhi Metro. The distance between Noida and South Delhi business district was reduced by 40 mins. The government is also reviving the plan to build the second airport at Jewar for NCR. 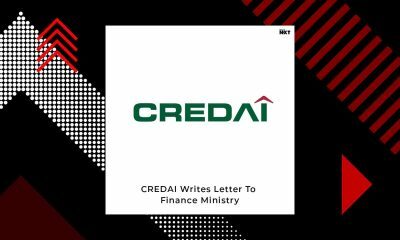 The state government’s efforts to complete the housing projects which were stuck for various reasons has helped the property market. 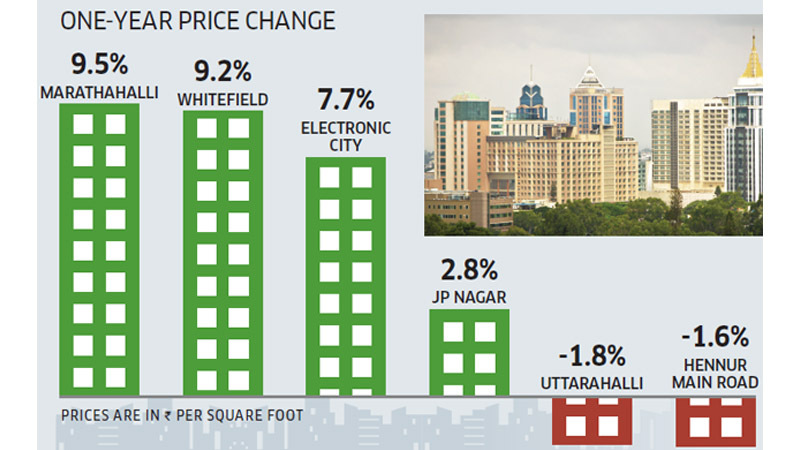 Delhi is also seeing the trend of shifting from costly areas to affordable ones, may it be commercial or residential. 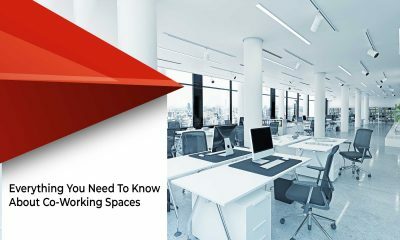 Sachdev said, “To optimise the cost per desk, flexible workspace operators have started moving to neighbouring cities.” Except for two micro markets, Delhi’s performance has been weak in the past year. 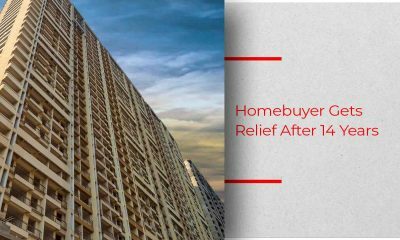 Jain explains, “Due to the decline in demand in recent years, residential real estate prices have come down to reasonable levels in Delhi, so it is worth buying property here now.” However, if you wish to invest in Delhi, remember the unlike Mumbai, Delhi has not implemented RERA in letter and spirit. 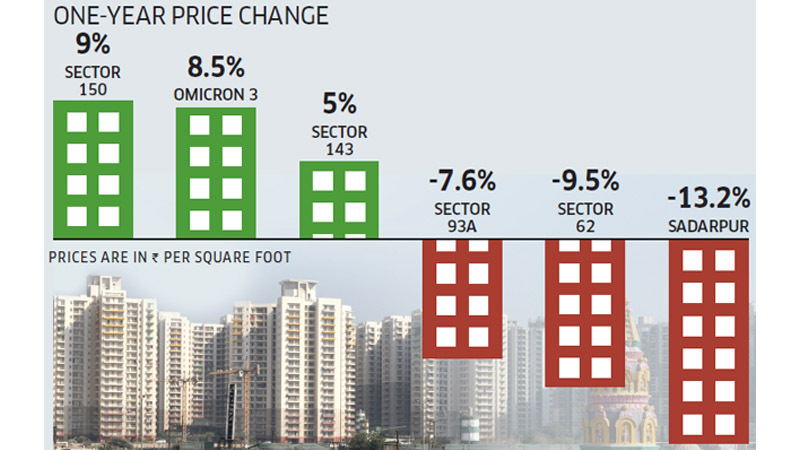 High-priced pockets like Greater Kailash II, Saket, and Panchsheel Park have witnessed significant price corrections. 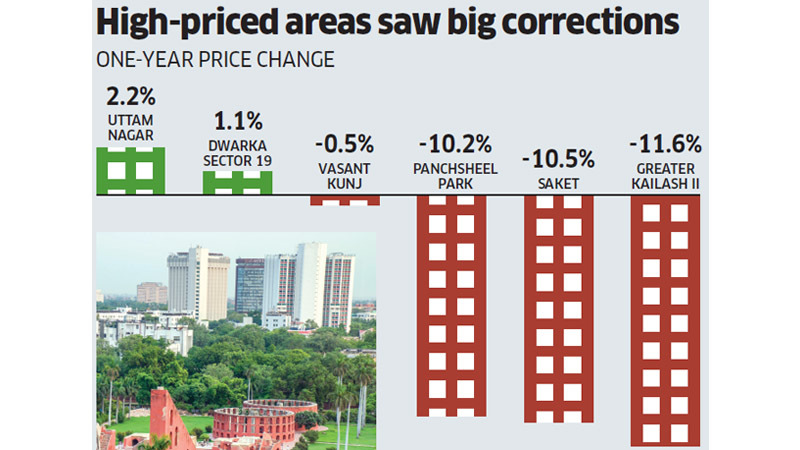 However, Uttam Nagar and Dwarka which are low priced areas have remained stable. 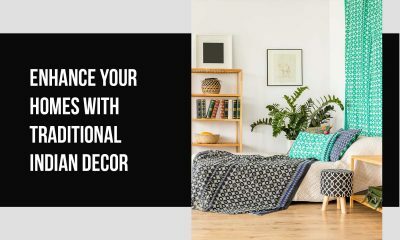 Better metro connectivity in these areas has also boosted home buyers interest. “Premium office occupiers will continue to prefer Cyber City, Golf Course Road and NH 8 owing to their enhanced connectivity,” says Sachdev. 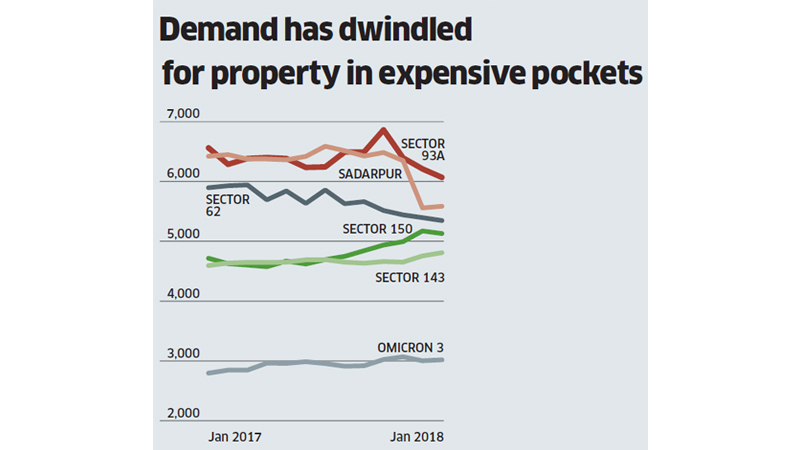 With the ongoing trend of shifting from premium to mid or affordable areas, Ghaziabad should have benefitted. But it has got affected due to overall weakness in the NCR. 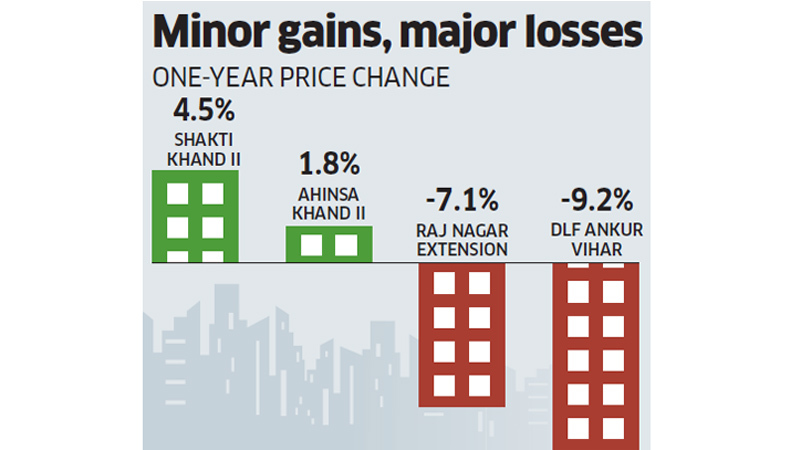 Shakti Khand II and Ahinsa Khand II in the Indirapuram area are the only two micro markets that have shown minimal positive price change in the last year. 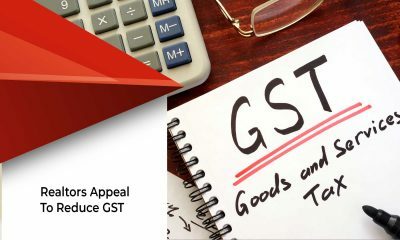 Nonetheless, the annual losses in other areas remain significant. DLF Ankur Vihar and Raj Nagar Extension continue to lose value because the end users are not up to buy properties there. 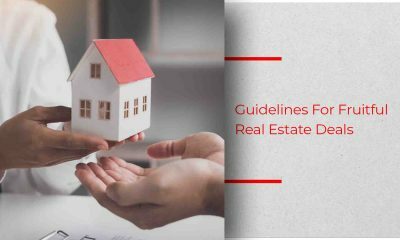 Land acquisition disputes between farmers and GDA is another reason why home buyer’s interest is limited in these areas. The trend from premium to mid and affordable is not relevant in this city either. 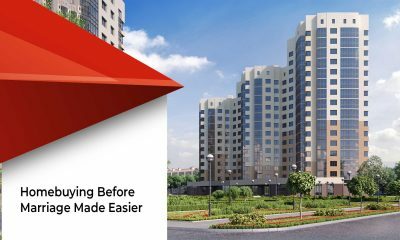 While prices have moved up in a few costly locations like Ballygunge, they have corrected further in some affordable locations like Dum Dum. This is due to general apathy of investors and end users towards upcoming areas, because of builder defaults. 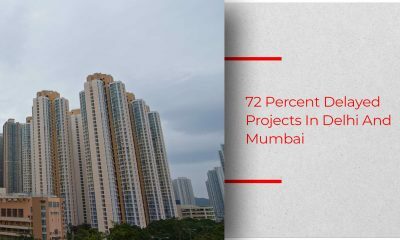 Jain says, “Although they were launched five to seven years ago, several big projects in Kolkata are still struggling, which has had a negative impact on the overall sentiment.” On the negative side, the city’s slow progress in terms of metro projects is another reason that is impacting the city’s real estate market. 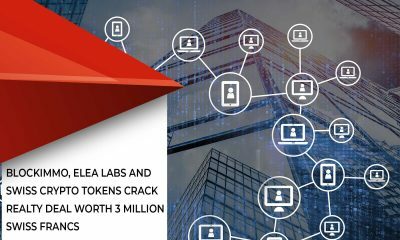 Micro markets close to the airport and the IT hub of Salt Lake City continue to show end user interest. Apart from this, Sodepur in North Kolkata and Ballygunge and Kasba in the south have done well.